The Title "Tears of a Tiger " is written by Sharon M. Draper. This book was published in the year 2013. The ISBN number 1442489138|9781442489134 is assigned to the Paperback version of this title. This book also comes in Hardback . This book has total of pp. 240 (Pages). The publisher of this title is Simon & Schuster. 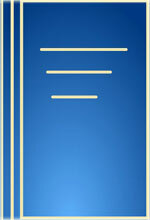 We have about 38205 other great books from this publisher. 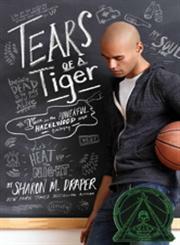 Tears of a Tiger is currently Available with us.